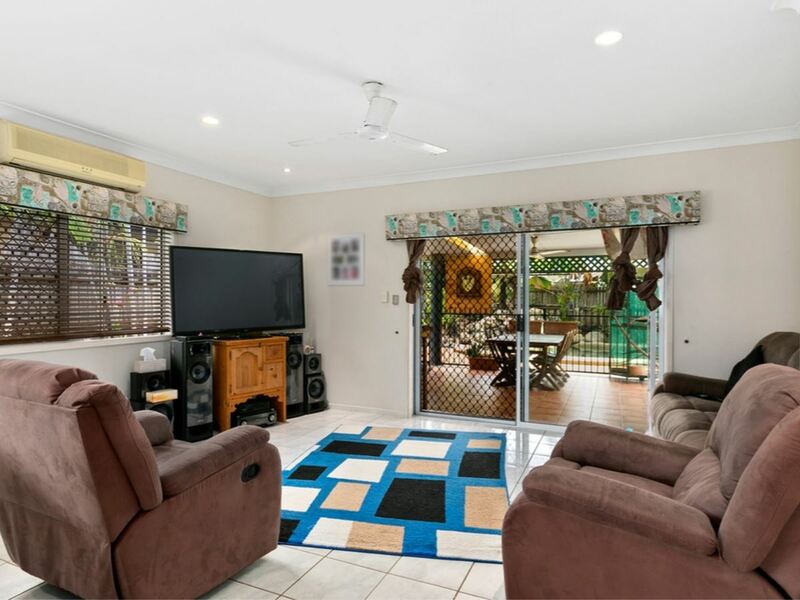 A superb family home, an easy-care home with fresh paint offers an alfresco outdoor entertainment area and sparkling inground pool. 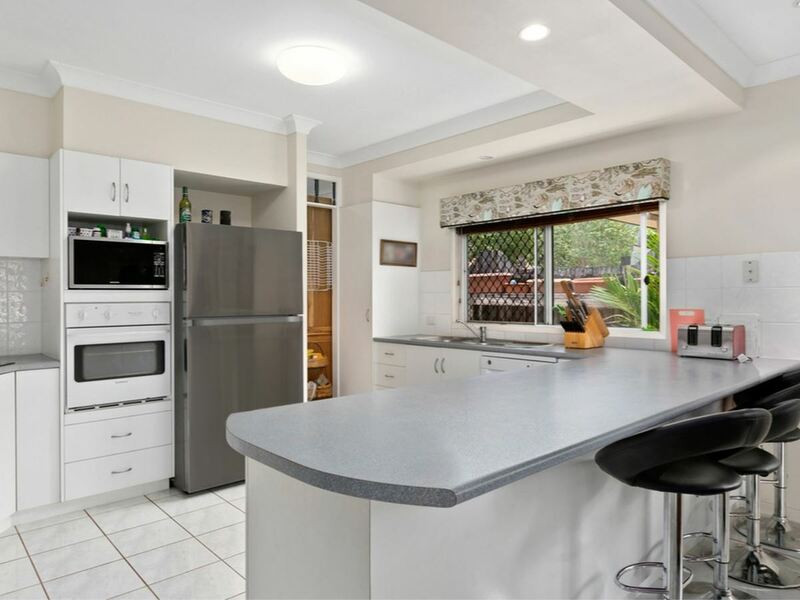 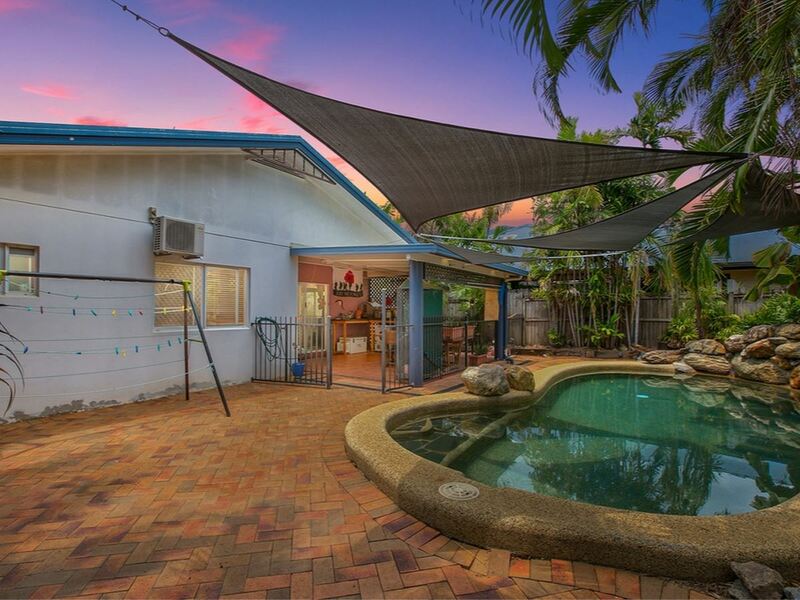 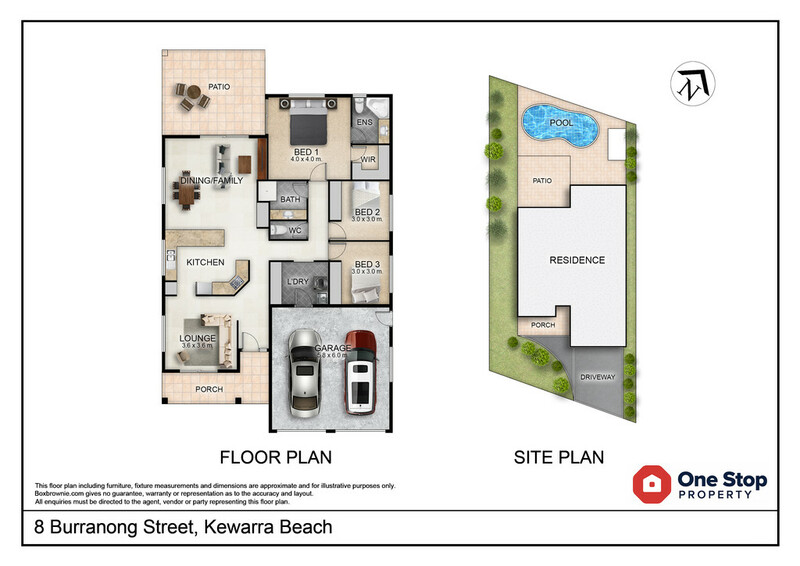 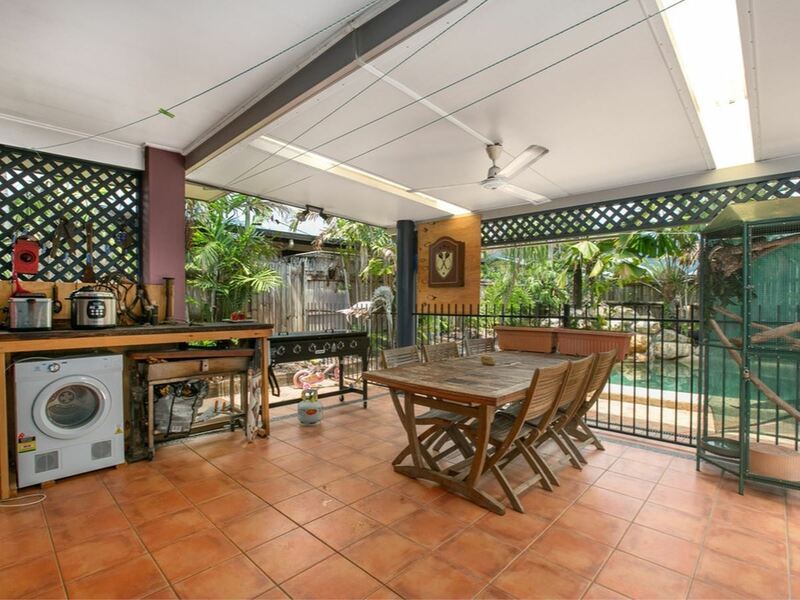 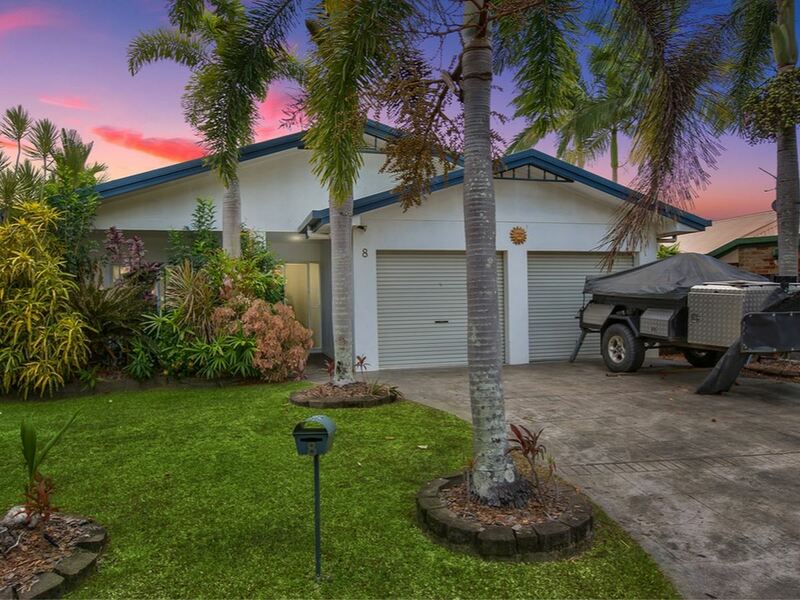 Which highlights its excellent lifestyle appeal that is central to Kewarra Beach and all local amenities. 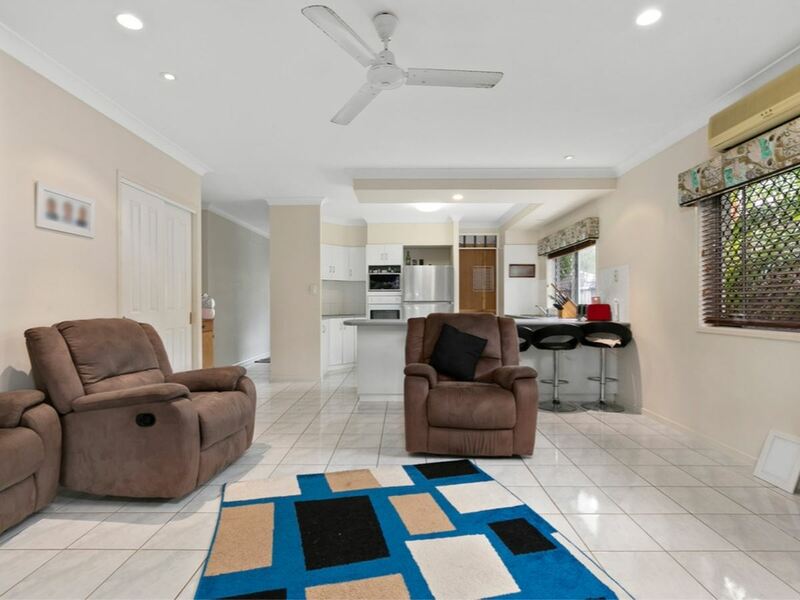 More living area photos coming Thursday. 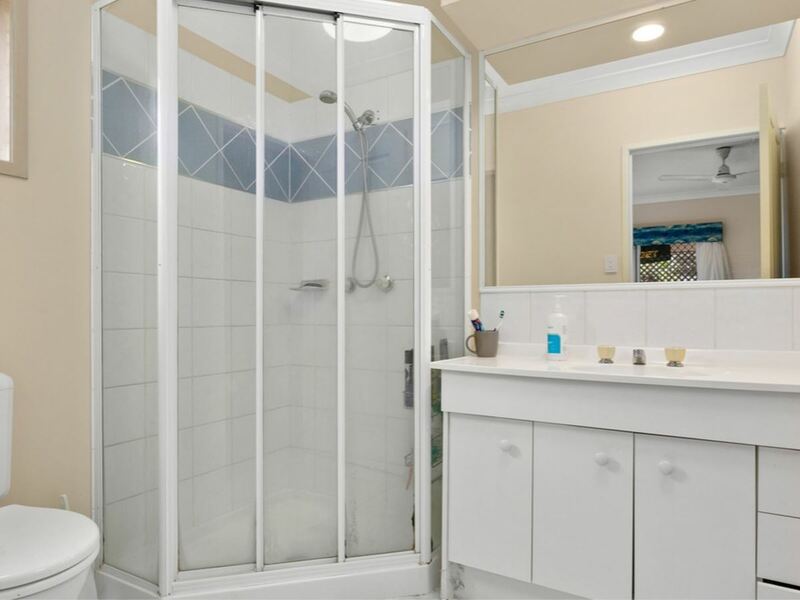 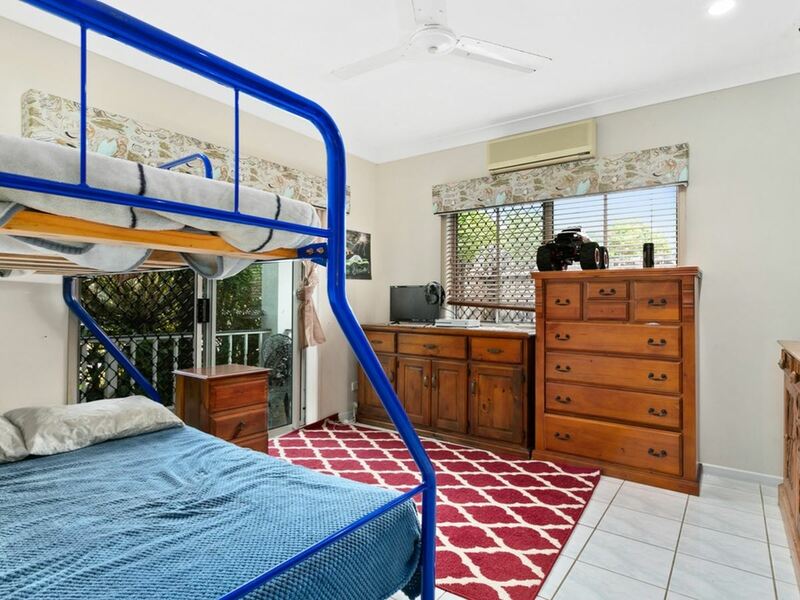 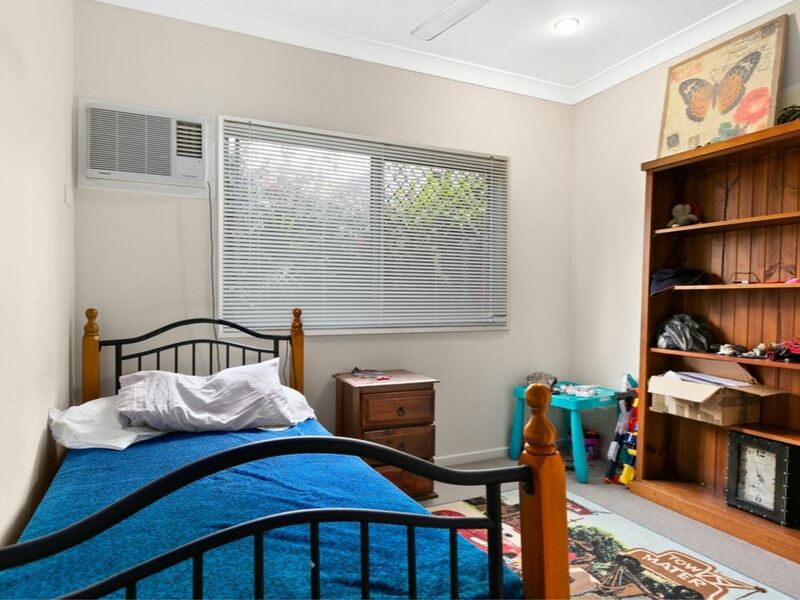 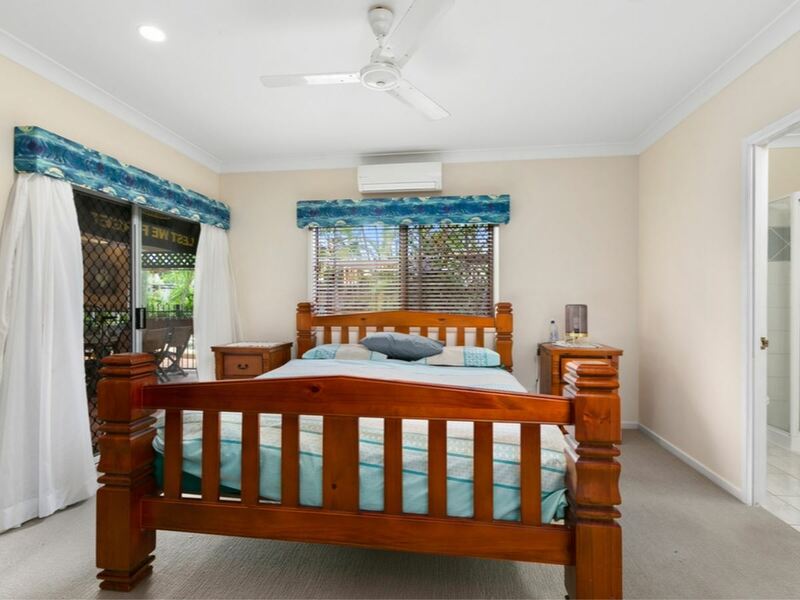 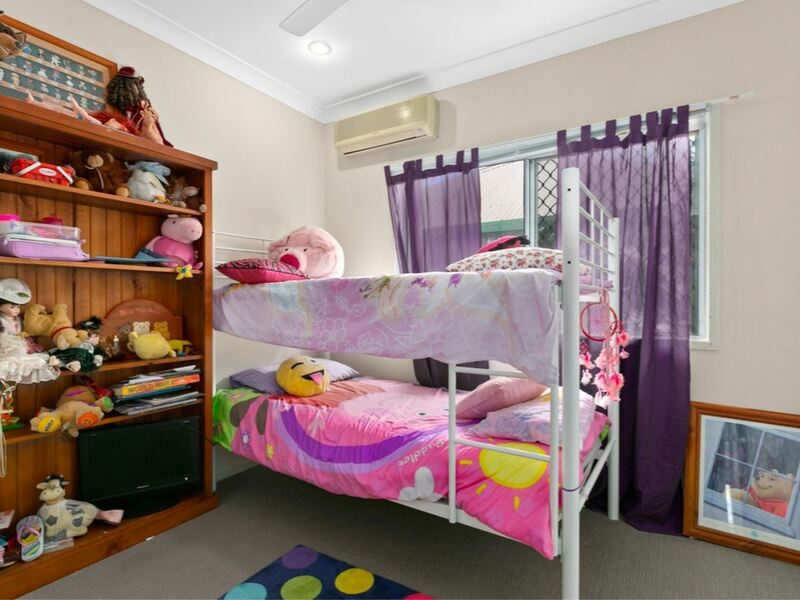 - Excellent investment currently rented for $420 per week till 23/06/2019. 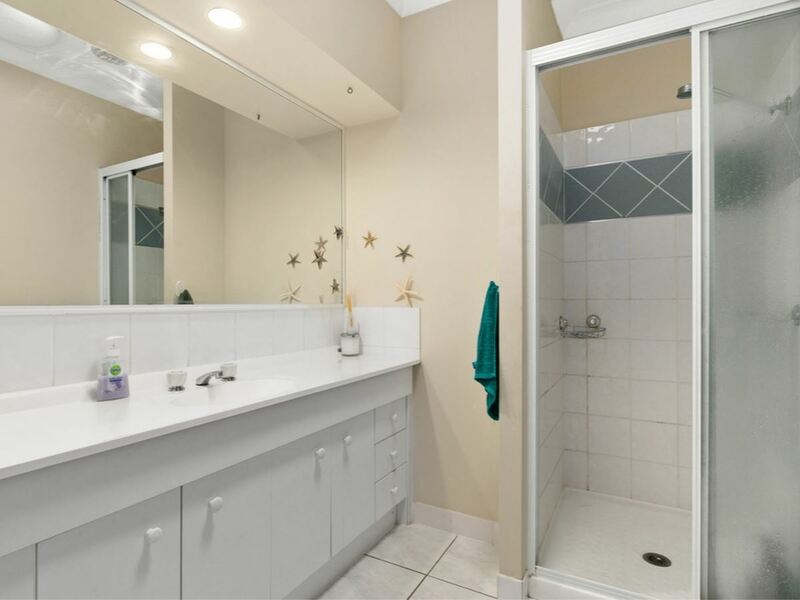 Tenants will consider breaking lease early.